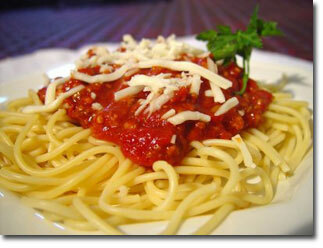 for an evening of all you can eat pasta, homemade sauces, bread, salad and dessert! All for only $10 per adult, $5 per child ten or under. Where else in Redding can you get such a deal!